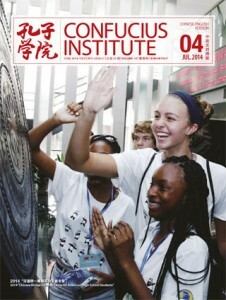 Chinese culture, casting off its labels - Confucius Institute Mag. What comes to the minds of our overseas friends when they discuss Chinese culture? According to A Global Survey on China’s International Image, they are most familiar with the three symbols of Chinese culture: traditional Chinese medicine, Chinese food and Chinese Kung Fu. This seems reasonable at first glance, but we may think differently once comparisons are made with other cultures. The U.S. boasts Broadway and films, and Europe symphony and opera; in South Korea there are “Gangnam Style” and the TV drama My Love from the Star, and in Japan anime and kabuki. By contrast, the symbols of Chinese culture have yet to reveal themselves from behind their opaque labels and become an integral part of world culture. It’s true that elements of Chinese culture are making increasingly frequent appearances in mainstream world media, which is best manifested in the case of films. 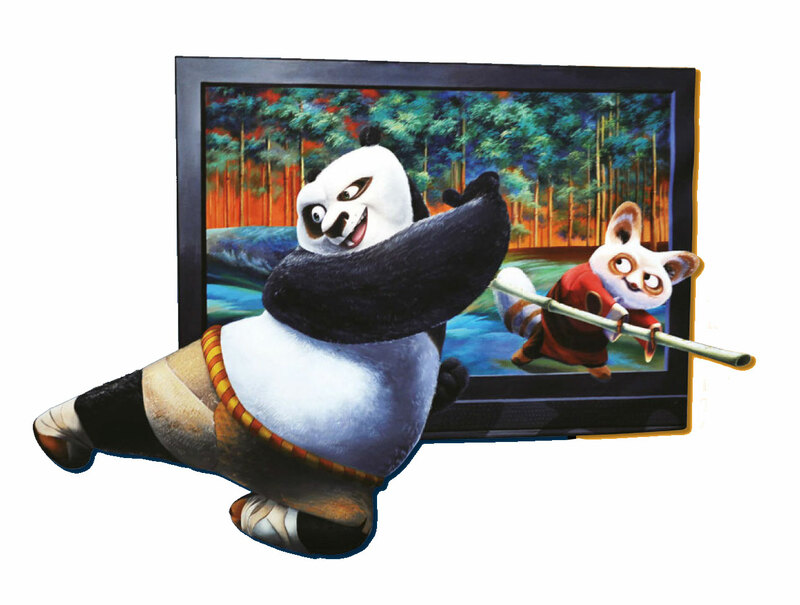 Hollywood’s interest in Chinese culture is nothing new and Kung Fu Panda was a typical example. 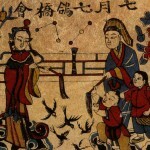 Everything in the film, from the title to the Chinese ink-and-wash styled settings, and the melodious classical Chinese music, accentuated its Chinese cultural origins. What’s more, the appearance of Cinese elements in TV programmes reflects in a more direct way how well Chinese culture is received in the U.S. In fact, it shows that all things Chinese have become quite fashionable in the eyes of the American audience. The Chinese businessman in House of Cards, the Chinese research institution in The Big Bang Theory, Maggie Q in Nikita, Lucy Liu in Elementary, to name just a few, show that symbols of Chinese culture and Chinese actors and actresses have now become part of the mainstream. Apart from film and TV, Chinese arts have been 33 2014 striving for a spot on the world stage. In addition to acrobatics and Peking Opera, the Bird’s Nest Stadium version of Turandot directed by Zhang Yimou received world-wide attention. It came to be known as a prelude to a post-Olympic New Culture Movement. Chinese artists, such as Tan Dun the composer and Lang Lang the pianist, have been able to showcase their talents on the world stage and are now worldclass artists. At the same time and through their personal efforts, they have also brought elements of Chinese culture onto the world stage.  As a matter of fact, Chinese culture has never lacked the strength to enter the world mainstream market. The rise in China’s international status has also provided powerful impetus to the rise in the status of Chinese culture. In recent years, besides a lot of Chinese imagery on TV and in films, we are seeing more Chinese culture being marketed to the world, in line with the international standards through such mature western art forms as opera and the symphony. This in turn has enabled Chinese culture to cast off the vagaries of its labels and interact with western mainstream culture on the same platform. The world is a vast place and art forms from different regions may vary significantly, but the essences of the arts — morality, humanism and beauty— are shared in all. As long as different art forms meet at the same level or within the same system, it is not difficult for them to interact with and understand each other. Not only should Chinese culture be experienced and understood by the world, but its national and humanistic spirit ought to be appreciated too. We must be grateful to the continued efforts of many Chinese artists who have made great progress. We should also join them in calling for many more symbols of Chinese culture to be recognized and accepted by the world.